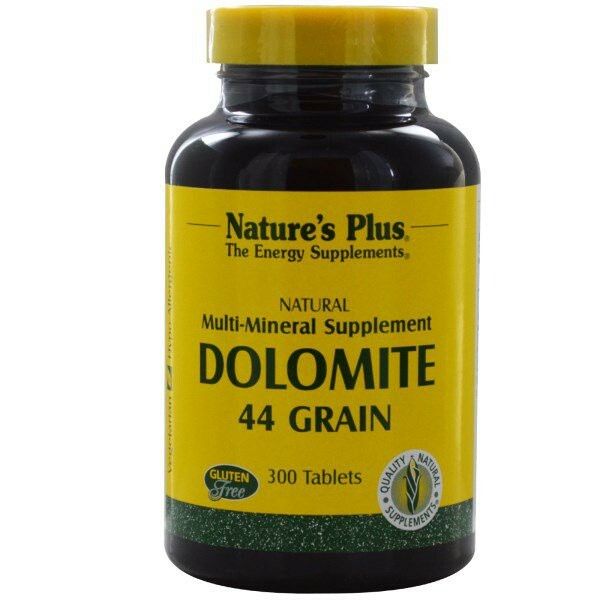 Dolomite from the finest deep-mined native Calcium and Magnesium, as naturally occurring in 44 grains (2850 mg). 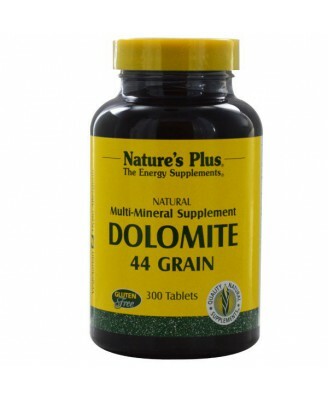 Dolomite from the finest deep-mined native Calcium and Magnesium, as naturally occurring in 44 grains (2850 mg). Many people are aware that their regular diet does not consistently supply enough of the food-based nutrients their bodies need. 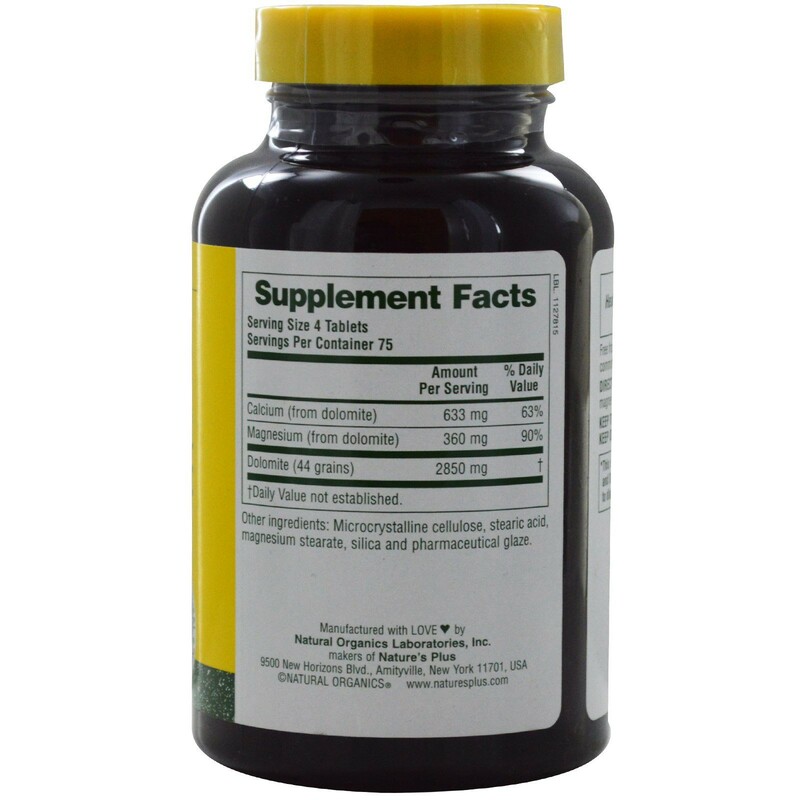 Nature's Plus offers a wide array of vitamin and mineral supplements which can effectively fill a multitude of those nutritional gaps.